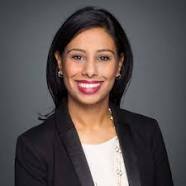 Born in Toronto and raised in Brampton, Ruby Sahota is an active member of her local community, and is driven by the desire to give back to her riding of Brampton North.Before entering politics, Ruby worked as a lawyer, practicing for five years in the areas of criminal law, civil litigation, and dispute resolution in both the public and private sectors, handling a wide range of complex files at the national and international level.Ruby holds a combined Honours Bachelor of Arts in Political Science and Peace Studies from McMaster University and a J.D. with a concentration in Litigation from Thomas M. Cooley Law School where she was awarded the Blue Book Award in Immigration Law for achieving the highest GPA in her graduating class.Ruby is a dedicated mother of a four year old and a natural leader, she is passionate about engaging the youth vote, and is experienced in galvanizing people toward a common goal.As a Member of Parliament, Ruby is the elected Federal Liberal Ontario Caucus chair, vice chair of the Genocide Prevention Group, co-chairs the all-party Entrepreneurs Caucus and is vice-president of the Canada-India Friendship Group. Ruby is a member of the Committee on Procedure and House Affairs, which studies and reports on the rules and practices of the House and its committees. Ruby was previously a member of the Standing Committee on the Status of Women and the Special Committee for Electoral Reform. 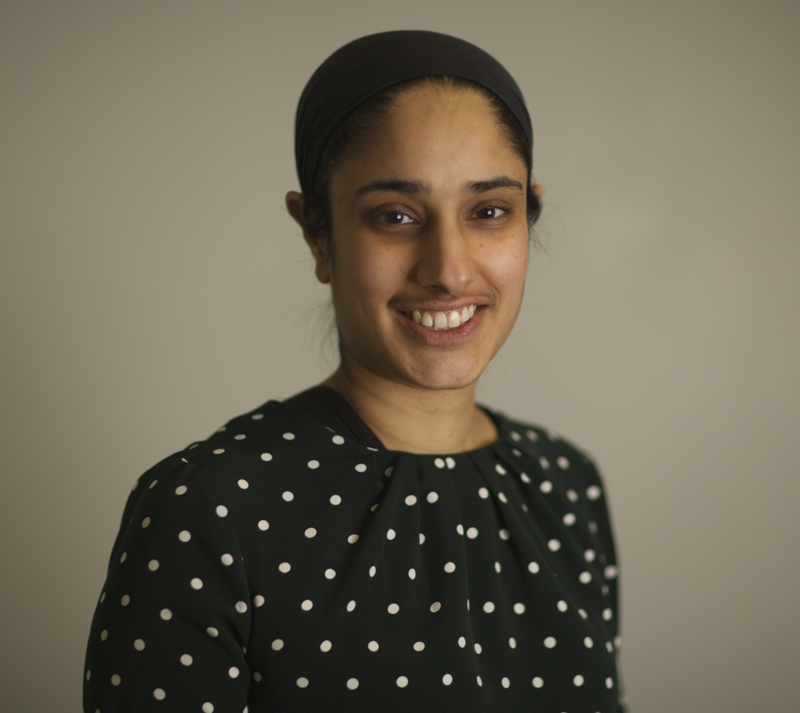 Outside of Ottawa, Ruby believes in being an accessible MP for her constituents, providing mentorship to young people and highlighting the diversity of Brampton North. 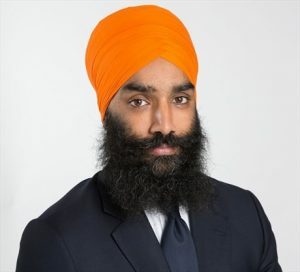 Prabmeet Sarkaria is the MPP for Brampton South. 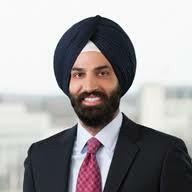 Prabmeet worked as a corporate and commercial Associate at Miller Thomson LLP prior to being elected. 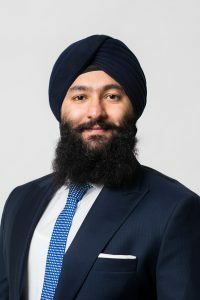 He has a law degree from the University of Windsor as well as a Bachelor of Business Administration from Wilfrid Laurier University where he majored in Finance. 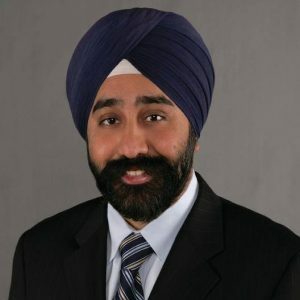 Prior to going into law, he worked at TD Securities. 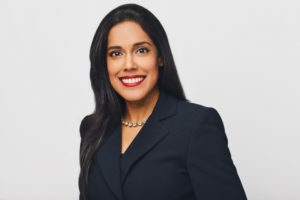 President of bhasin consulting, inc.
Ritu Bhasin, LL.B., MBA, President of bhasin consulting inc., is an award- winning speaker, author, and globally recognized expert in diversity and inclusion, women’s advancement, and authentic leadership. 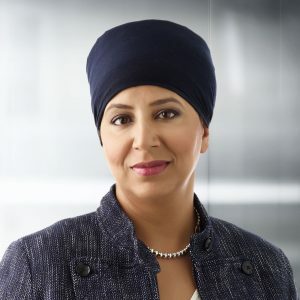 Since 2010, Ritu has delivered leadership training, coaching, and advisory services across sectors, working with top organizations and senior leadership teams around the world to develop inclusive cultures. 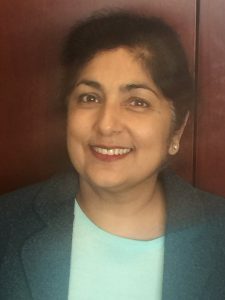 Ritu is known for her expertise in cultural competence, unconscious bias, and neuroscience strategies, and has coached hundreds of professionals, leaders, and executives to be more inclusive. 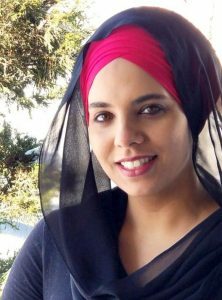 A passionate advocate for authenticity, inclusion, and empowerment, Ritu has won numerous awards for her work, including the City of Toronto’s William P. Hubbard Award for Race Relations in 2014. 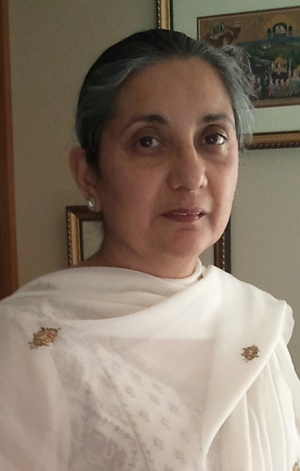 LTC Kamal S. Kalsi, D.O. graduated from Touro University College of Osteopathic Medicine and went on to complete his residency in Emergency Medicine and subspecialty training in EMS and Disaster Medicine. He trained in Israel as a special guest of the IDF to learn about their Disaster Preparedness and Response. He joined the Army in 2001, and has served in active and reserve duty positions for 16 years. 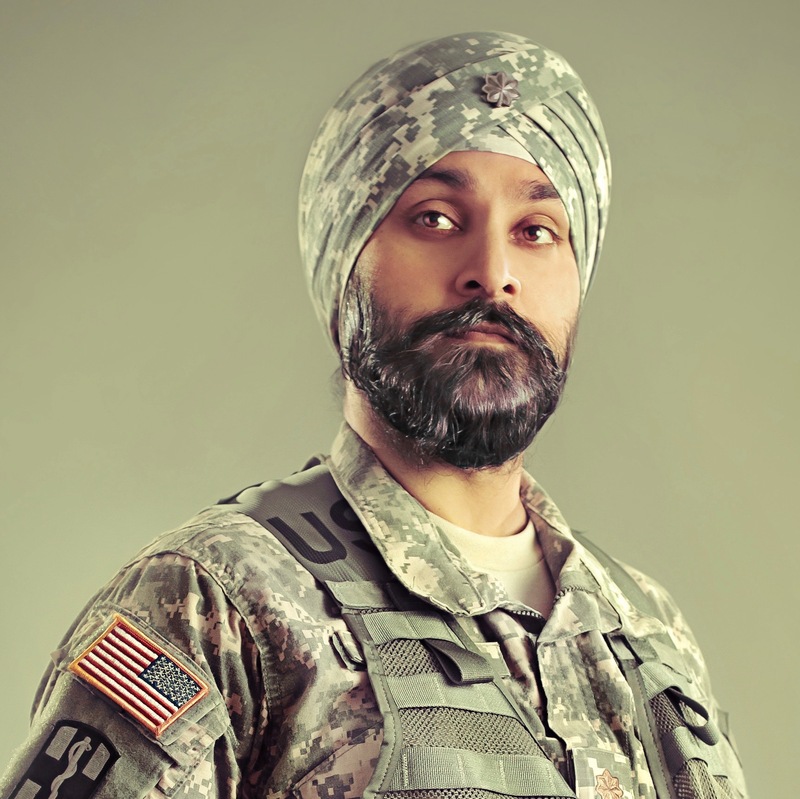 He became the first Sikh to be granted a religious accommodation in the military in nearly a generation. 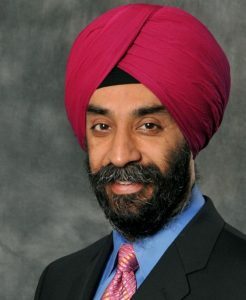 LTC Kalsi deployed to Afghanistan in 2011 in support of Operation Enduring Freedom, and treated hundreds of combat casualties. LTC Kalsi was awarded a Bronze Star Medal for his service there. He served as EMS Director to the military’s largest stateside EMS system at Fort Bragg for 3 years. LTC Kalsi’s operational experience includes mass casualty planning and response, triage, tactical medicine and expeditionary care in austere environments. In his spare time he advocates for civil liberties with regards to religious freedom. He has been featured in TIME, CNN, BBC, The Washington Post, The New York Times, The Wall Street Journal, Stars and Stripes, NPR, PBS, and many other news outlets. His efforts to improve diversity in the military led to the recent Army policy change 2017-03 which opened the doors for religious accommodations in the Army. He has been an honored guest and speaker at both the White House and the Pentagon. LTC Kalsi has recently transitioned back into the Army Reserves and is the medical officer for the 404th Civil Affairs Battalion in Ft. Dix, NJ. 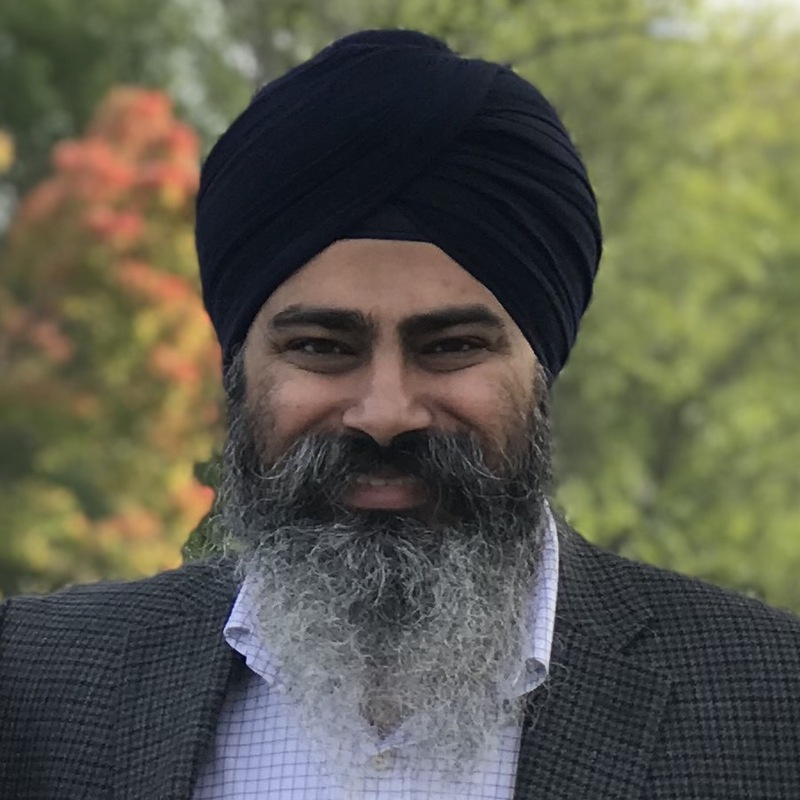 LTC Kalsi is a Truman Fellow, serving on the Defense Council of the Truman National Security Project and was awarded their “Innovation in Policy award”. 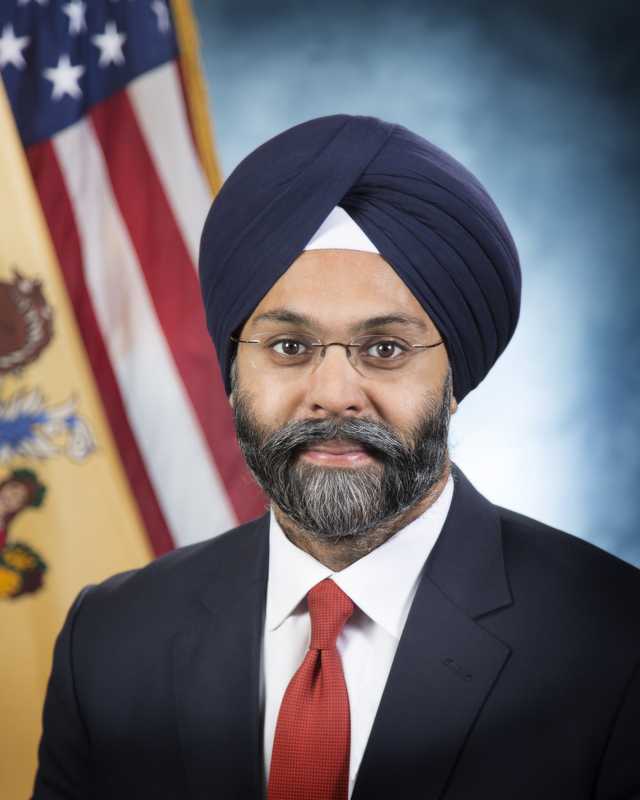 Most recently, LTC Kalsi served as co-chair to the Military and Veterans Affairs committee for Governor Phil Murphy’s transition team. 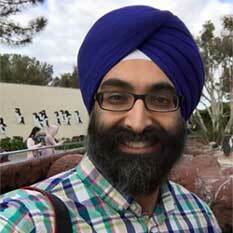 Last year, he founded the Sikh American Veterans Alliance (SAVA) in order to promote diversity, Sikh military history and service. And whenever anyone asks him where he’s from, he tells them he’s from “Jersey.